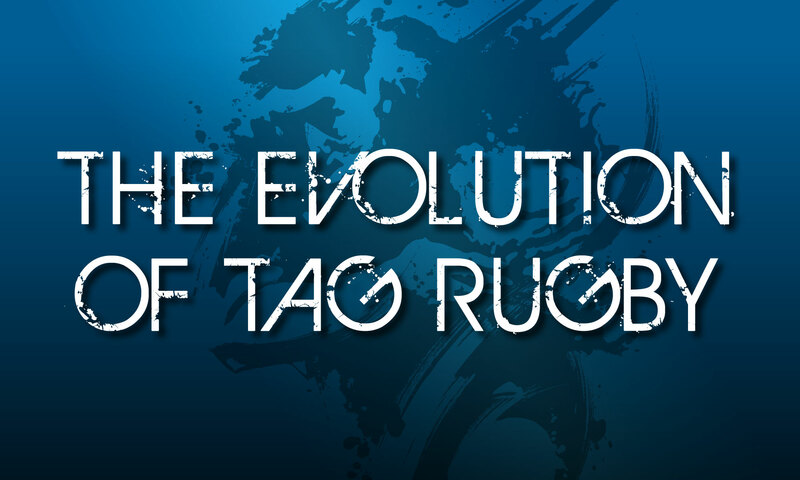 InTag is an exciting new evolution in the game of Tag Rugby. Taking the game indoors means it can be played in all weather, any time and any day of the year. 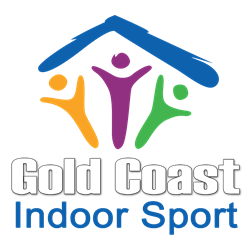 InTag has taken the attributes of Tag Rugby and condensed and modified them to suit an indoor court. The result being four players a side and adding a net to keep the ball in play at all times making it a more challenging, fast paced, exciting game of rugby. IN Tag is an indoor form of non-contact Tag Football played with 4 players per side. After every ‘tag’, the tagged player must restart play at the point the tag occurred known as ‘the mark’, placing the ball on the ground and rolling it backwards with the hand or foot to a team mate standing behind them. This is called a ‘roll ball’. The team mate standing behind is called a halfback or dummy half. A try is scored in the same form as the other rugby codes, by placing the ball on the ground over the try line while retaining control of the ball. If no try is scored after the fourth ‘tag’, the opposition shall gain possession of the ball and they shall restart play with a roll ball from ‘the mark’. The ball must be passed in a backwards or lateral direction at all times in the same form as the other rugby codes. A match is 40 minutes in total. Games can be played in either two 18 minute halves with a 2-minute change over period, or four 9 minute quarters (1 minute quarter time breaks and 2 minute half times). Game times can be altered at the discretion of the management. E.g. 30 minute games with 15 minute halves. The field of play is 28 to 30 metres in length and 10 to 12 metres in width being no less than 4 metres and no more than 4.5 metres in height. The court shall be fully enclosed by netting. Be part of the revolution. – enter here. We are not run by a major corporation, we are family owned and managed. Our centre prides itself on having a fun, family feel atmosphere.